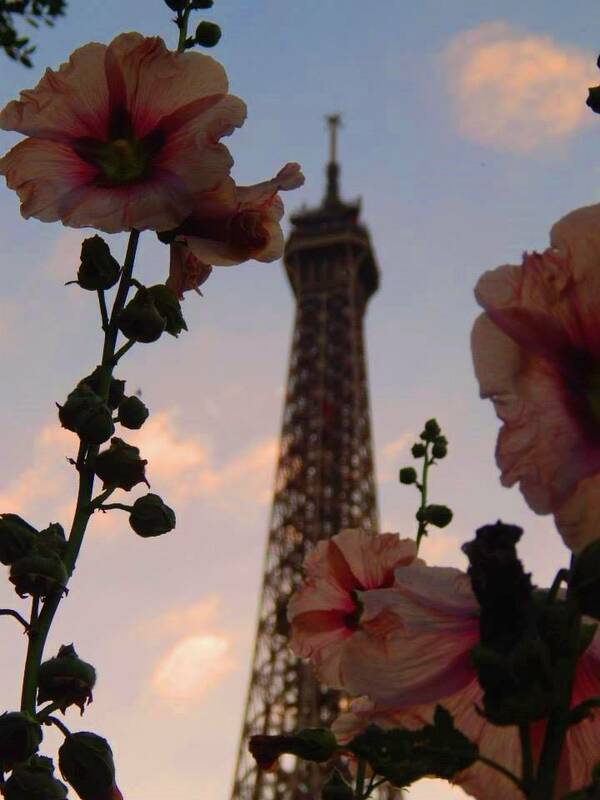 Join us for "Springtime in Paris," Santa Barbara Choral Society's Annual Gala, on Saturday, May 18, from 5:30-9:30 p.m., at Rockwood Woman's Club, Santa Barbara. Sip champagne and savor hors d’oeuvres as you stroll fashionably along the Seine, shopping on the Terrace for tantalizing Silent Auction offerings. All proceeds from this event support the music and mission of The Santa Barbara Choral Society, 501(c) non-profit organization. (Note: if you purchase a Sponsored Table online, please only register yourself; we will contact you to obtain your guests' names).